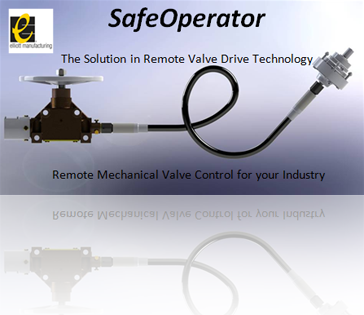 SafeOperator is the most comprehensive solution for the remote operation of valves, in every industry, available today. We lead the world in delivering systems which make your industry a safer place. 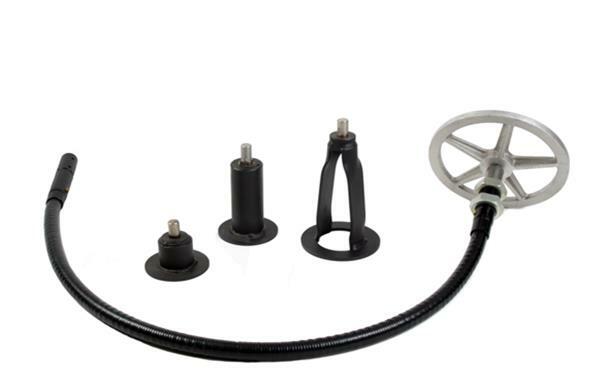 Cooley Equipment Sales (CES) represents manufacturers in the marine, offshore, and industrial markets. The goal is provide the end users with the latest technology, robust equipment, and to deliver solutions. Our clients receive a comprehensive package including a skilled technical sales staff with hands-on factory training. CES represents manufacturers with years of long-lasting relationships, which utilize the latest technological developments. These manufacturers trust CES to obtain proper criteria for design and installation. This trust is the basis for successful operation of their equipment. In addition, CES maintains application databases to follow up on maintenance and coordinate spares accordingly. Our company is an engineered equipment and system product line organization representing leading manufacturers in the marine, offshore, and industrial markets. Our team of dedicated and technically trained professionals focus on our clients to ensure their best interests are observed and quality is delivered. The synergetic/complimentary product line allows for excellent service and multiple solutions.